If you guessed ocean safety, you’re right. 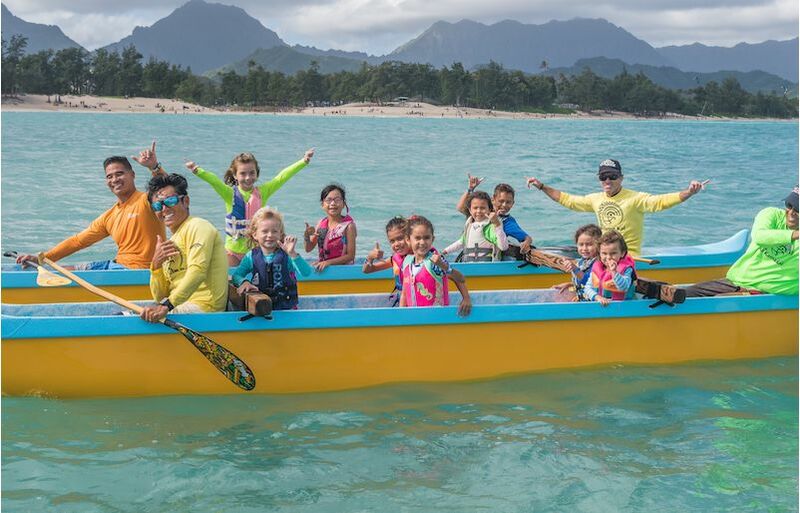 To help encourage our guests to become ocean smart before they arrive in Hawai‘i, we teamed up with Nā Kama Kai, an O‘ahu-based nonprofit dedicated to connecting keiki (children) with the kai (ocean). Throughout the year, guests traveling between Hawai‘i and our U.S. mainland and international destinations in our main cabin can learn essential ocean safety “do’s” and “don’ts” with the organization’s new Ocean Safety and Stewardship video. The video was created under the passionate vision of Nā Kama Kai’s founder and CEO Duane DeSoto, with its easy-to-follow lessons distributed to public school fourth-graders statewide. A free Ocean Safety and Stewardship Awareness digital activity book is also available for download at NaKamaKai.Org/Ocean-Safety. Keiki participants at one of Nā Kama Kai's free water safety clinics in East O‘ahu. Nā Kama Kai volunteer and youth participants. Throughout the film, DeSoto – a professional surfer born and raised in Mākaha (West O‘ahu), home to some of the best watermen and women in the world – and a group of Hawaii’s premier surfers and lifeguards share their expertise in reading the ocean. 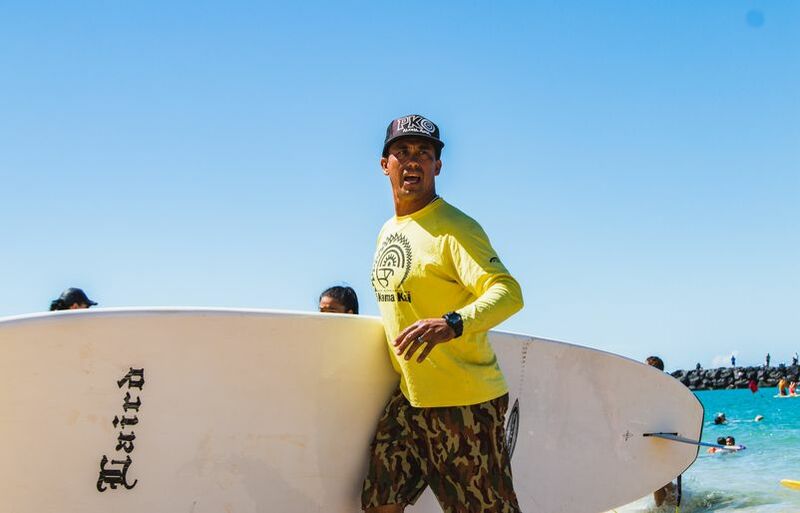 Duane DeSoto was inducted into the Hawai‘i Waterman’s Hall of Fame in 2015. 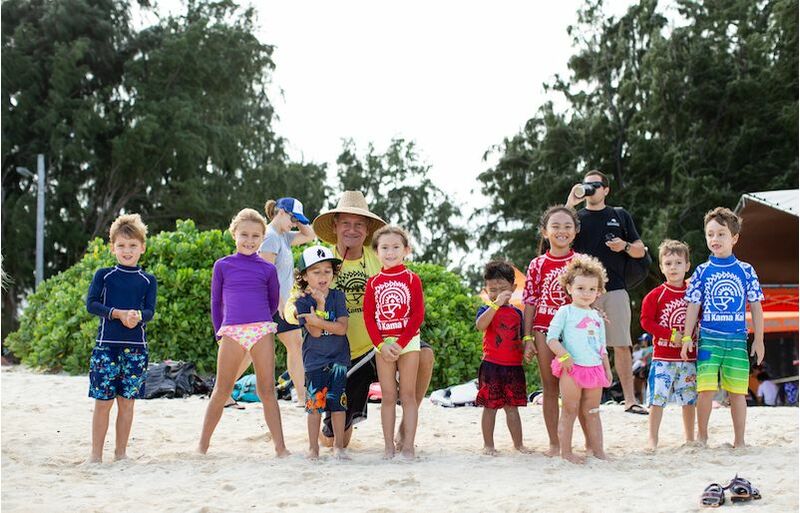 As founder and CEO of Nā Kama Kai, he teaches youth and visitors about ocean safety. Nā Kama Kai keiki participant at a youth surfing competition in Mākaha. Nā Kama Kai keiki participants at an ocean safety clinic in East O‘ahu. DeSoto started Nā Kama Kai in 2008, leveraging the generations-old knowledge he received growing up in Mākaha. Today, the nonprofit empowers keiki by nurturing their relationship to the ocean so they may better appreciate and care for the natural environment and themselves. Our Hawaiian Airlines ‘ohana has supported Nā Kama Kai from the start and has been fortunate to experience the impact DeSoto and his team of incredible volunteers have made on thousands of Hawai‘i’s youth. 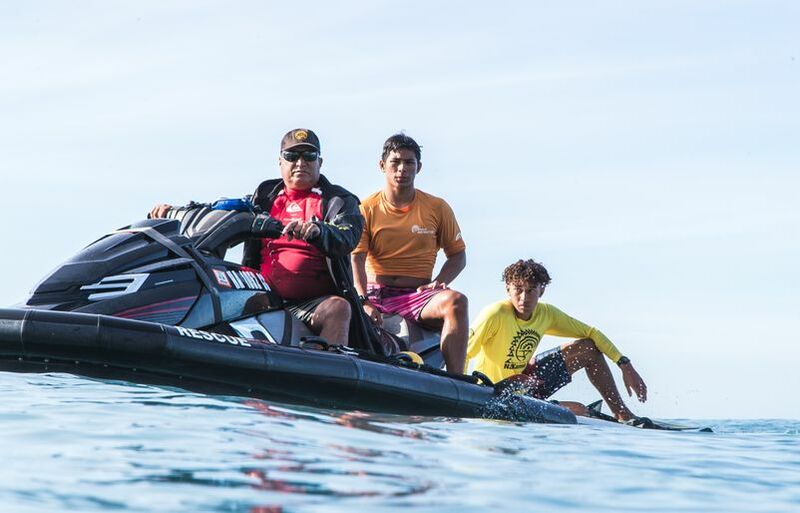 Their free offerings include monthly Ocean Safety and Conservation Awareness Clinics, keiki surf contests and the Alaka‘i Mentorship Program, a skills-based program developed in partnership with the Polynesian Voyaging Society to steward local teens into ocean-related careers. 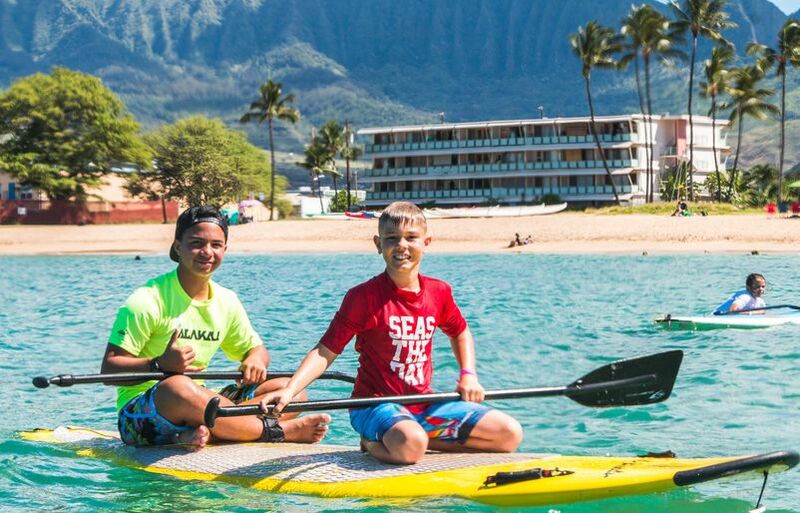 Nā Kama Kai is also a partner of the City and County of Honolulu’s Junior Lifeguard Program. Learn more about Nā Kama Kai and how you can support their work in ocean safety at NaKamaKai.org.